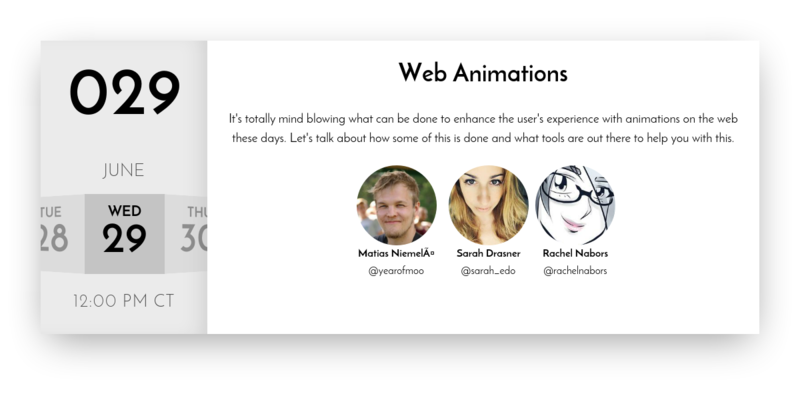 It's totally mind blowing what can be done to enhance the user's experience with animations on the web these days. Let's talk about how some of this is done and what tools are out there to help you with this. Detailed browser support for the Web Animations API at the Edge Platform API catalog--don’t trust caniuse on this beast of an API!